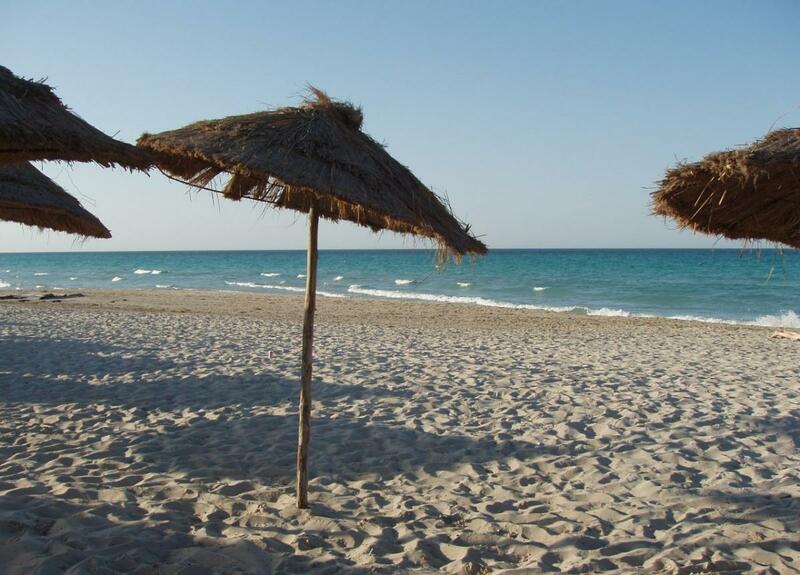 Mik, HB9FSA is currently active from Djerba Island, IOTA AF - 083, as 3V8TD. THIERRY DELAVY, CH. DE COLLONGES 13, VOUVRY, CH 1896, Switzerland. 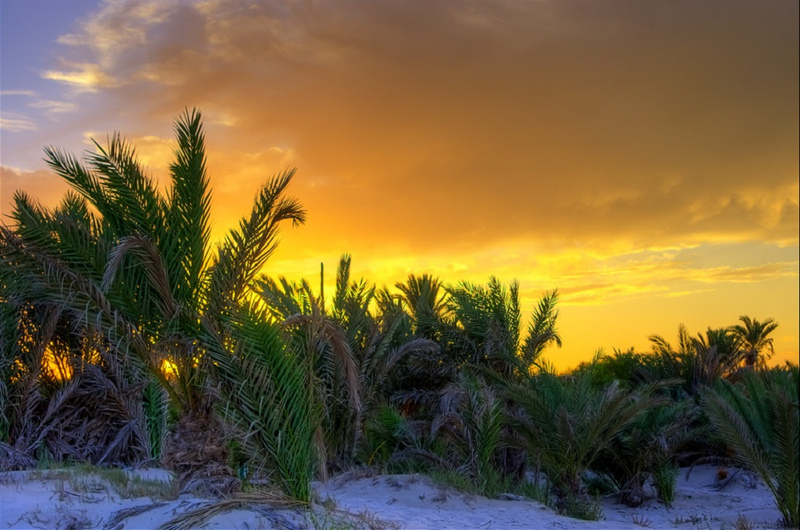 Sunset, Djerba Island, Tunisia. Author - madtn1. 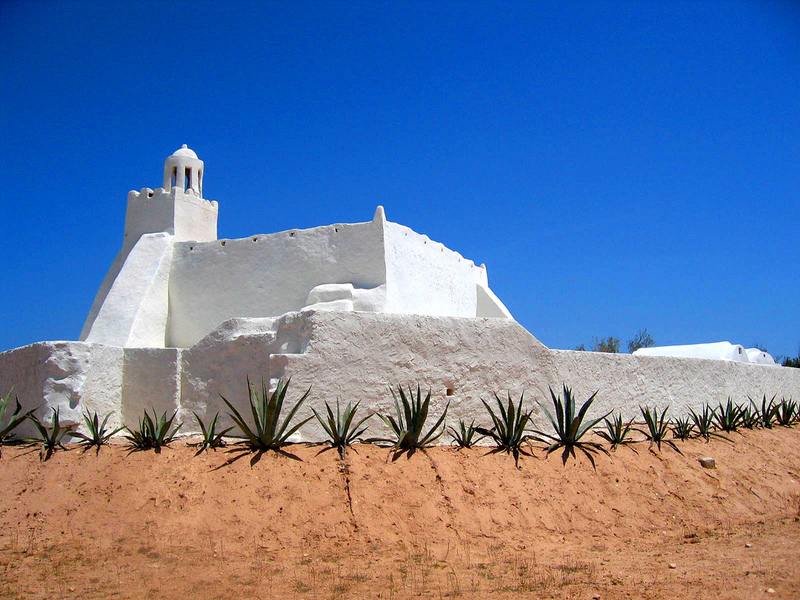 Djerba Island, Tunisia. Author - Tomislav C..
3V8TD. Where is Djerba Island located. Map.